The reputation of Sheppard’s complete line of heavy duty power steering gears and assemblies is unsurpassed in the transportation industry. 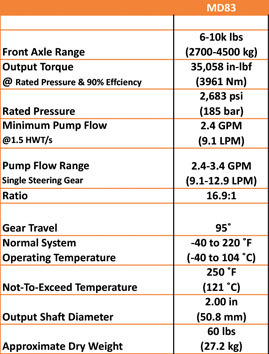 From competitive pricing to on-time delivery, from full-function testing prior to delivery to unique aftermarket programs and the dedicated support of a sales and service team that works closely with fleets and dealers, our customers know they can rely on Sheppard to provide the very best power steering performance. 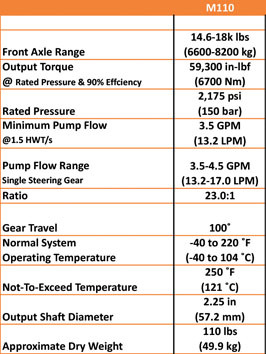 All Sheppard power steering gears are available in single powered gear, master powered gear, or auxiliary gear configurations.